Clients enjoy the sights of Aya Nikola Church and reserve a table for good meals here. 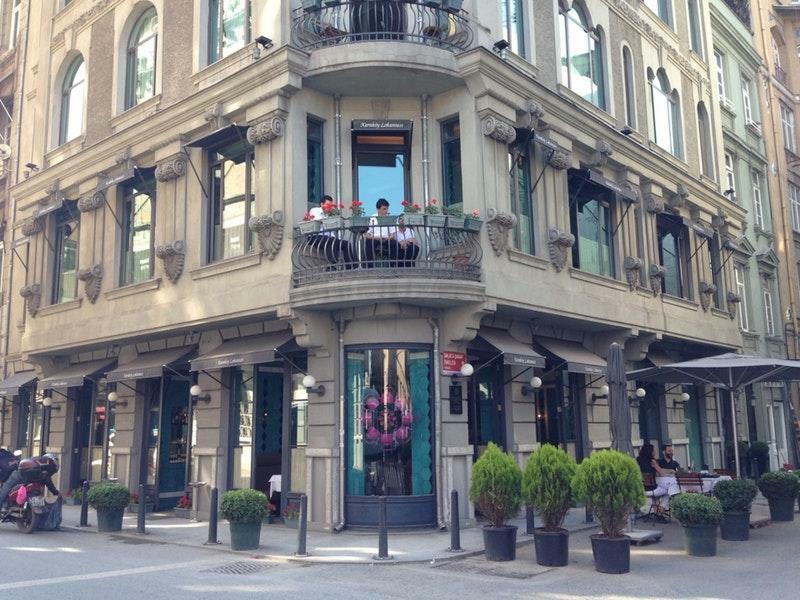 Turkish cuisine is recommended to taste at this restaurant. 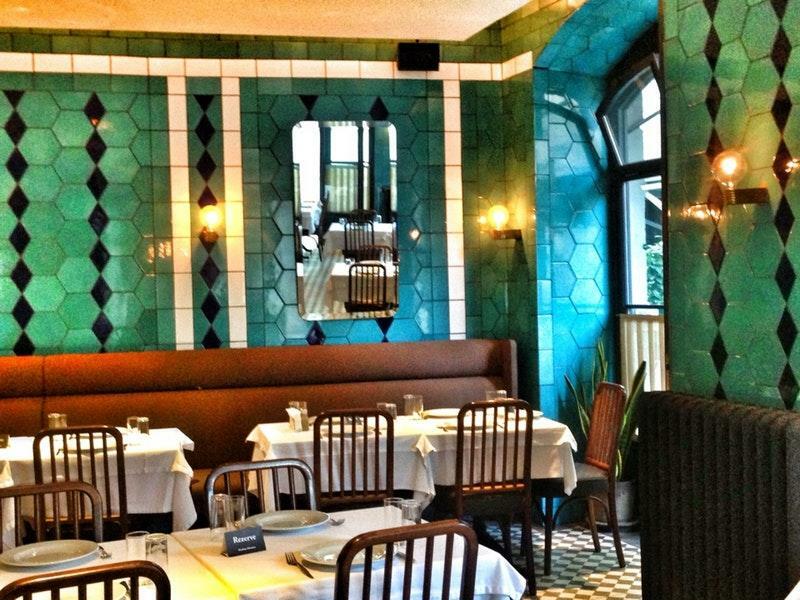 You can have perfectly cooked grilled octopus, sea bass and kebabs at Karaköy Lokantasi. It's a pleasant experience to try good yogurt, parfait and soufflés. The wine list is extensive, every guest can find something that suits their taste. Great coffee or delicious tea are among the most often ordered drinks at this place. The courteous staff works hard, stays positive and makes this place wonderful. The fabulous service is something these restaurateurs care about. Prices at this spot claim to be fair. The divine decor and quiet atmosphere let visitors feel relaxed here. 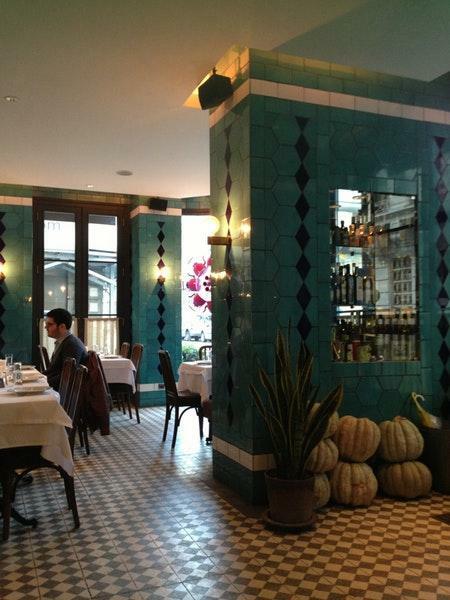 This restaurant is popular among Frommer's experts because they gave it 2 stars. Chef restaurant. Overpriced so so service. Overrated, don’t waste your time. Nothing special with the food or service. You can get the same food at a cheaper and better quality somewhere else! Tasty authentic Turkish food. Good service and nice location.